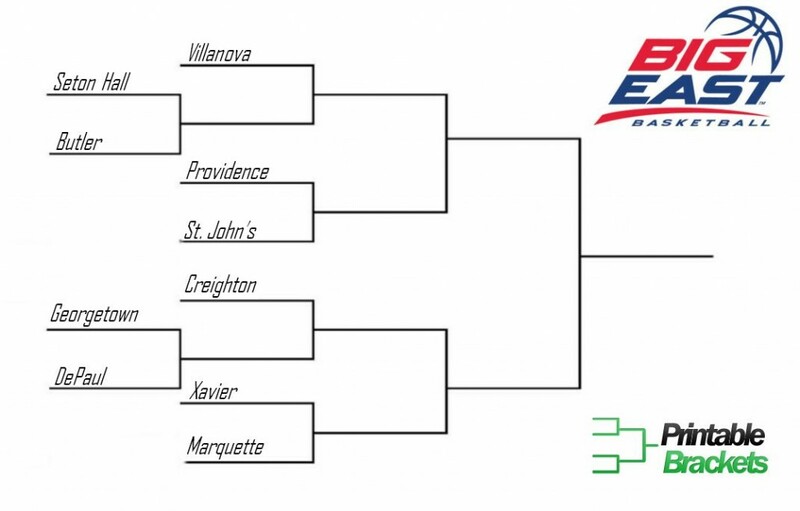 The 2014 Big East basketball tournament will begin on Wednesday, March 12th at Madison Square Garden in New York. The championship game will take place Saturday night, March 15th, which is a day before “Selection Sunday” for the NCAA Tournament. The first Big East tournament took place at the Providence Civic Center in 1980. That year, Craig Shelton led Georgetown to an 87-81 win over Syracuse in the inaugural championship game. The Hoyas went on to win six of the first 10 Big East basketball championship games. Georgetown and Connecticut have each won a conference-best seven Big East tournament championships. Syracuse sits alone in second place with five titles. St. John’s has won three. Louisville defeated Cincinnati in the 2012 championship game to earn its second title. The winner of the tournament receives an automatic bid to the NCAA Tournament. Future basketball Hall of Famers Patrick Ewing and Chris Mullin are among those who have been named Most Valuable Player of the Big East tournament. Other MVP’s include Alonzo Mourning, Kerry Kittles, Caron Butler, Ben Gordon, Jeff Green and Kemba Walker. Longtime Big East powers Pitt and Syracuse left the conference for the ACC after 2013. UConn also bolted for the American conference. The women’s Big East basketball tournament was created in 1983. That year, St. John’s knocked off Providence, 74-63, in the inaugural championship game. St. John’s won the first two Big East championship games and three of the first six, but hasn’t won the tournament since 1988. Connecticut has won an astounding 19 of the 29 tournaments since ’83. After winning five straight and seven-of-eight tournament titles, UConn was beaten by Notre Dame in the finals in 2013. Villanova has three overall titles, while Miami has won two.